**10K PRICE IMPROVEMENT** **MOTIVATED SELLER** Make us an offer! 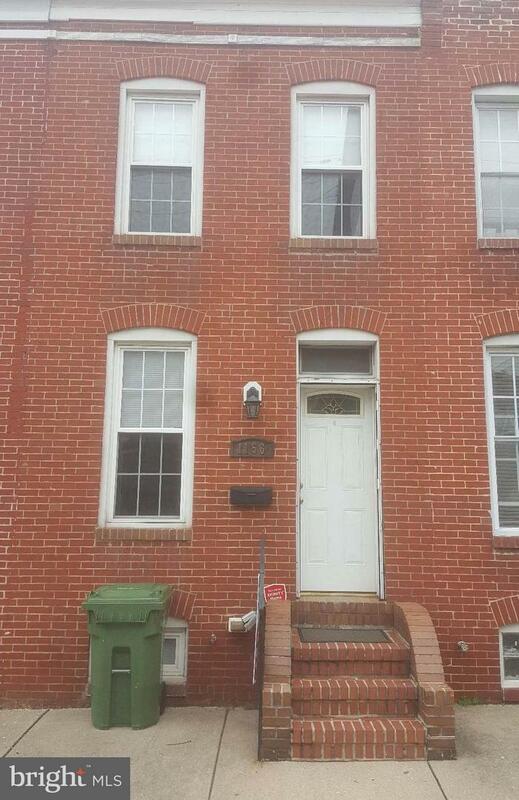 Gorgeous, well maintained town home in the heart of the city! 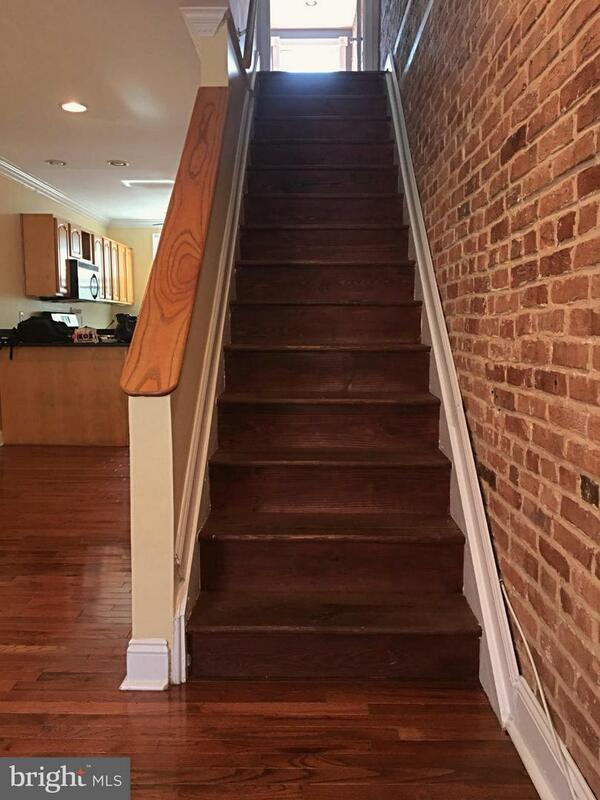 Has all the charm of vintage home with hardwood floors & exposed brick. Spacious open floor plan for entertaining. 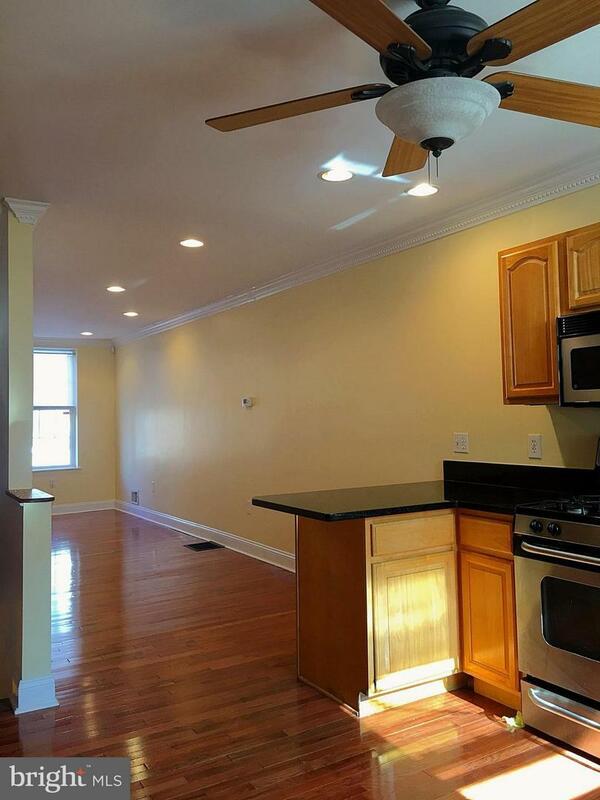 Updated kitchen w/ breakfast bar, granite counter tops & stainless appliances. Grill & unwind on patio off kitchen. Finished basement w/ new carpet and full bath. Walking distance to stadiums & city life!